Let your little ones learn the fun way this summer holiday season! 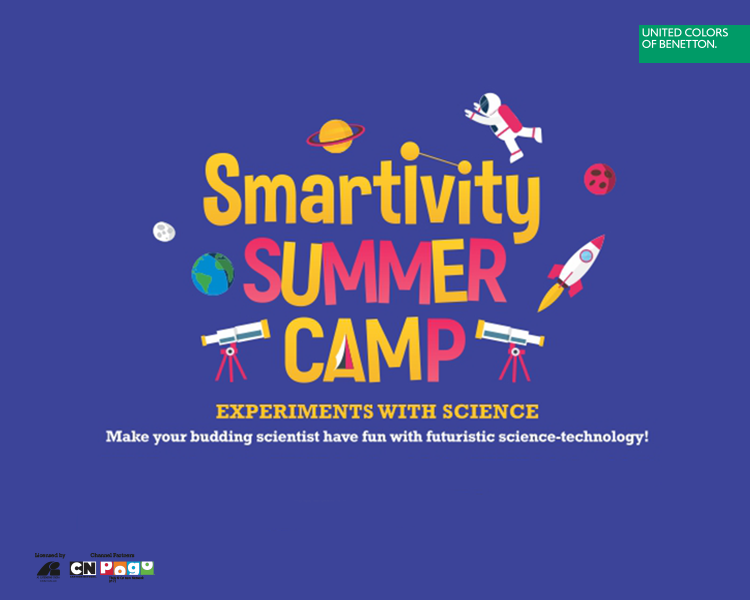 Sign them up for the Smartivity Summer Camp, where we have new-age and interactive science games and activities in store for you. From augmented reality to virtual reality experiences, your kids are gonna love this!